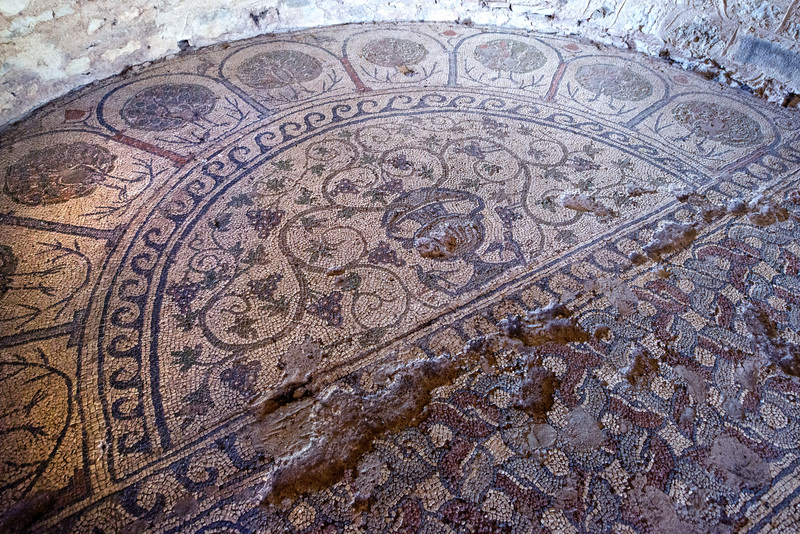 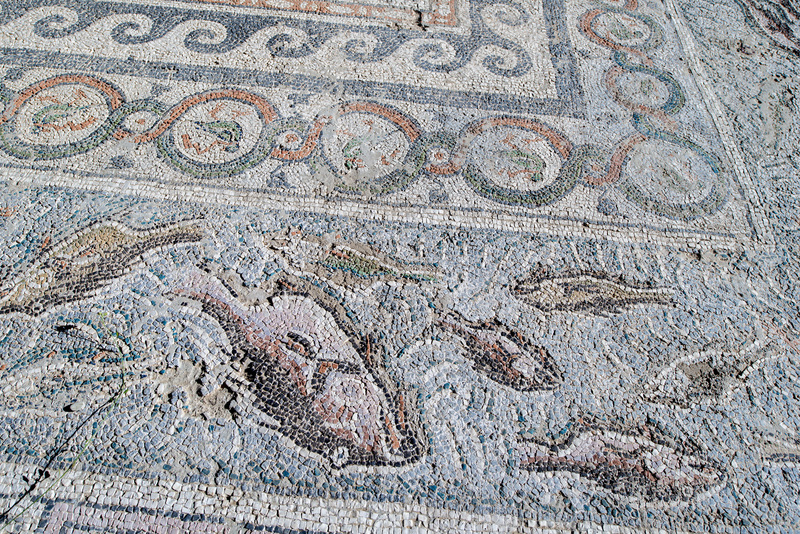 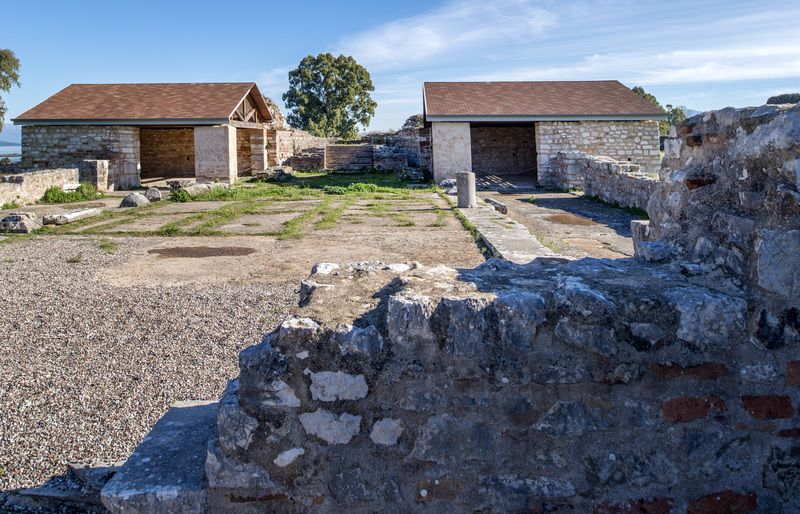 Within the walls of the early Christian Nicopolis, four basilicas have been identified and partially excavated. 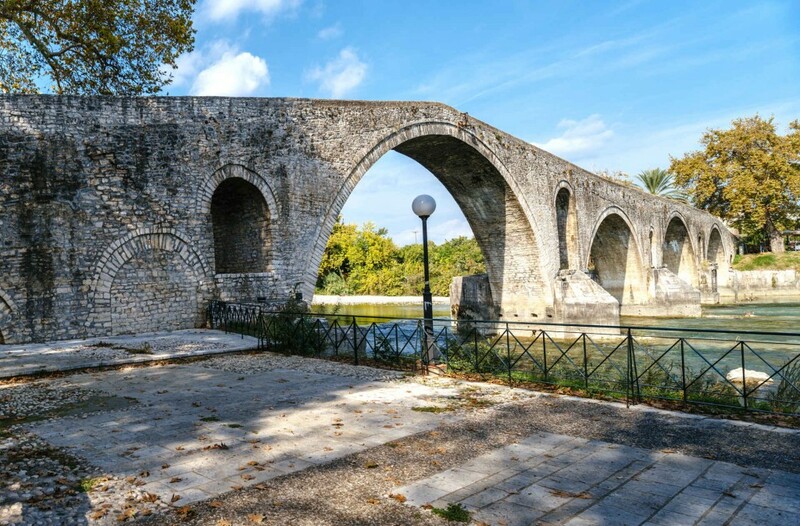 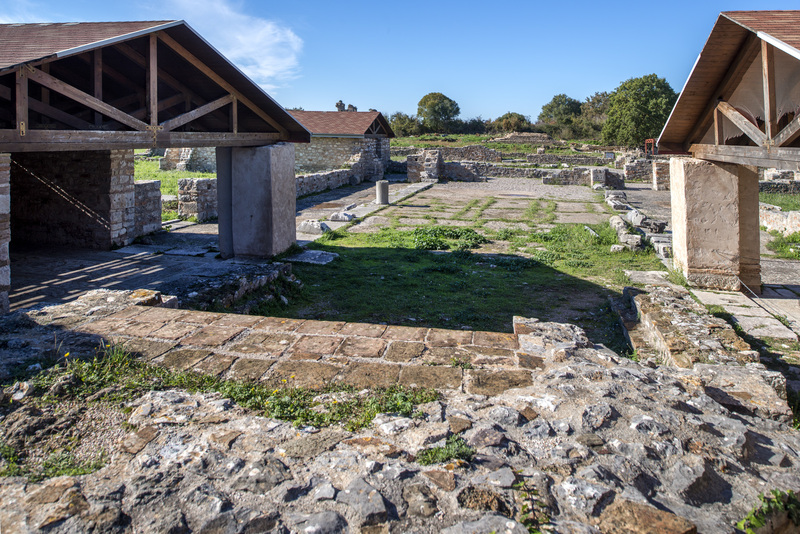 Basilica A (Doumetios), which dates back to the 6th century and was dedicated to Agios Dimitrios, is located in the southwestern part of the city. 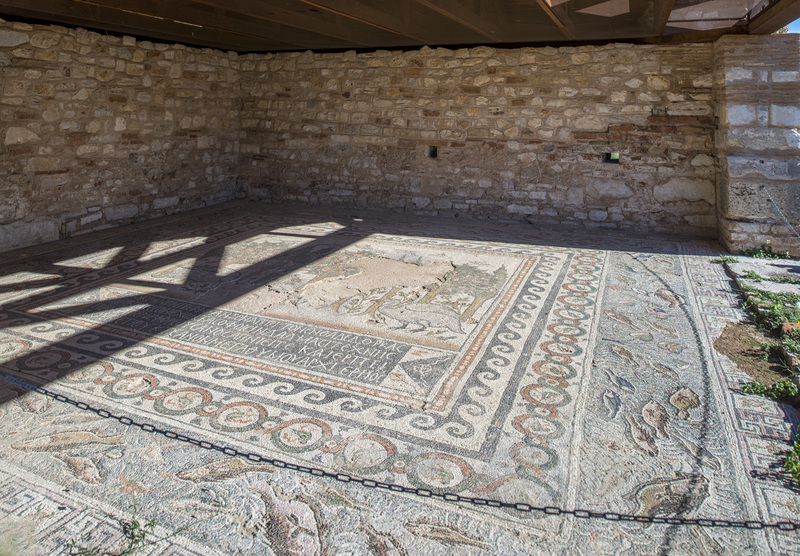 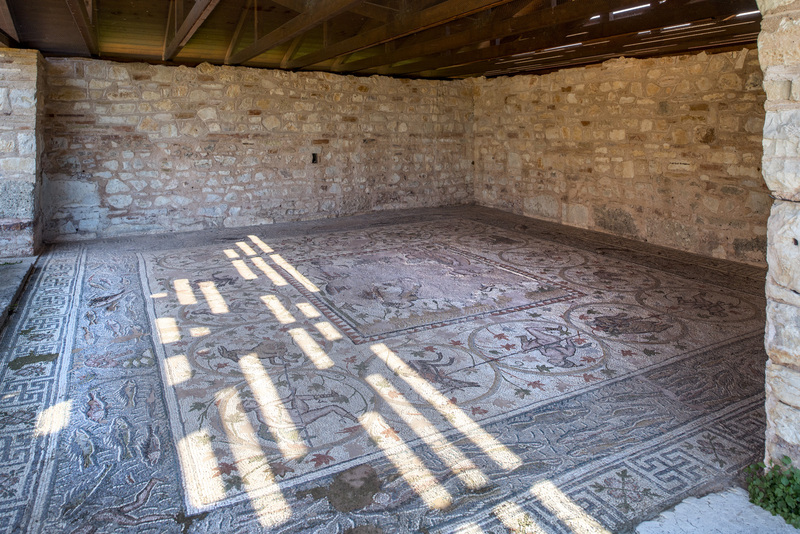 Its construction and decoration were overseen by archbishops Doumetios A and B, according to the inscriptions found on the mosaics of the floor. 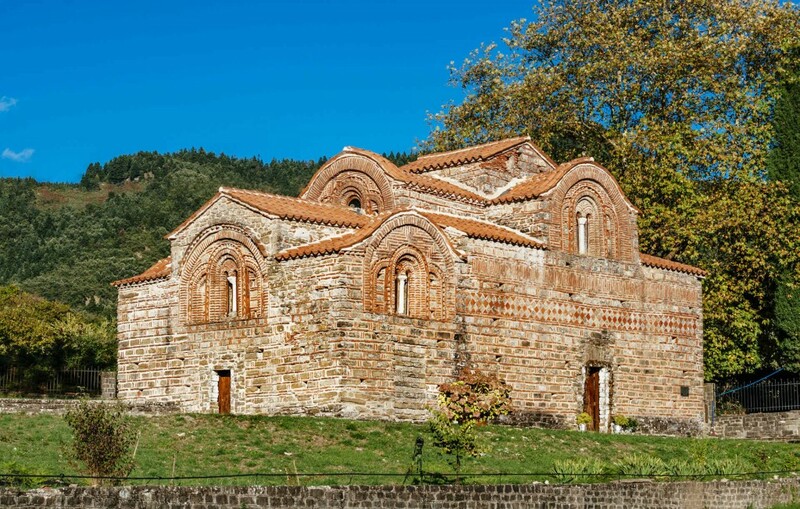 It is three-aisled, with a projecting transept and a three-part narthex, leading to the north to the so-called “baptistery” and to the south to the arched diaconicon. 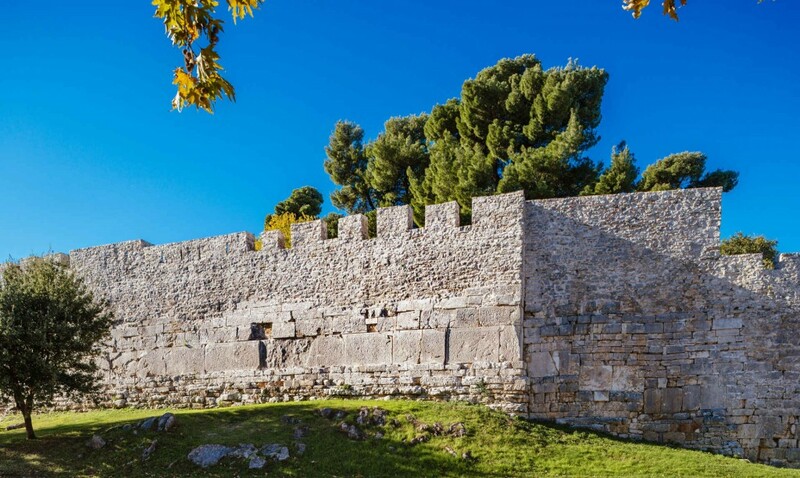 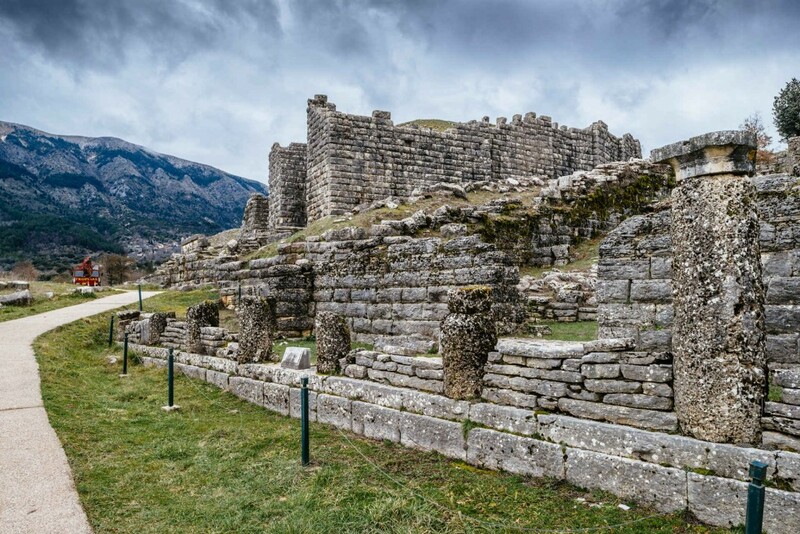 It was connected, via a three-arcade atrium, with the paved road, which led to the “Beautiful Gate” of the early Christian walls. 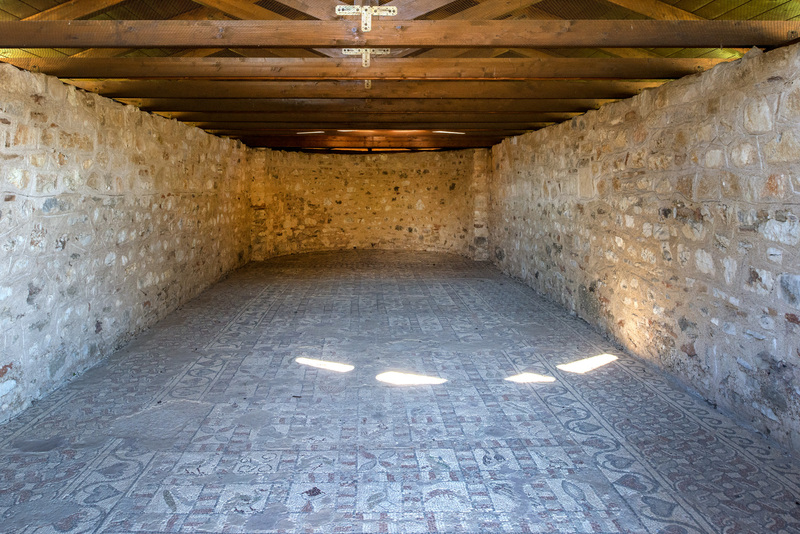 The floors of the basilica are decorated with marble pieces and mosaics of great skill and topics of a particularly symbolic character.